Meta: Is a Bitcoin bubble hiding in the mining infrastructure? Is a Bitcoin bubble hiding in the mining infrastructure? Retweet or comment to me on Twitter. Published: 08 Nov 2017 by Jon Williams. Follow me on Twitter. 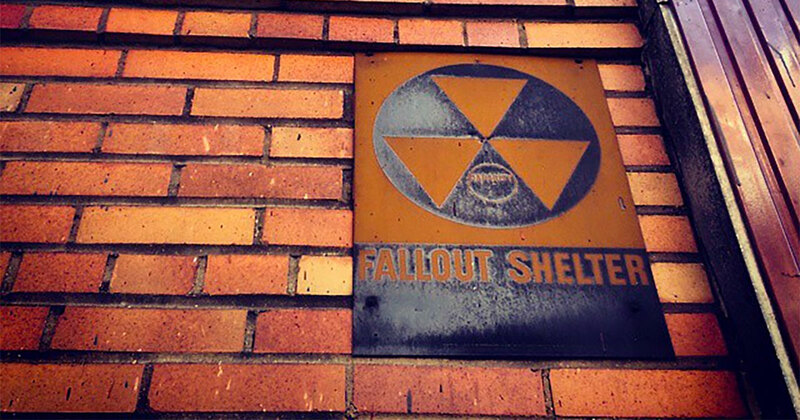 The share image for this article: A Nuclear Shelter sign in the East Village of New York City.